With a promising dark premise with Drew Barrymore and Timothy Olyphant in the leads, I'm looking forward to Netflix's new series, Santa Clarita Diet. Although there are just a few clips out right now, I wanted to track down the house used in the series. For now I am just using some Google streetviews for the pictures until I get to the location myself. UPDATE February 2017: After watching the show, I have added a few more locations. Again, I am just using Google images and streetviews until a fan or I can get there myself. 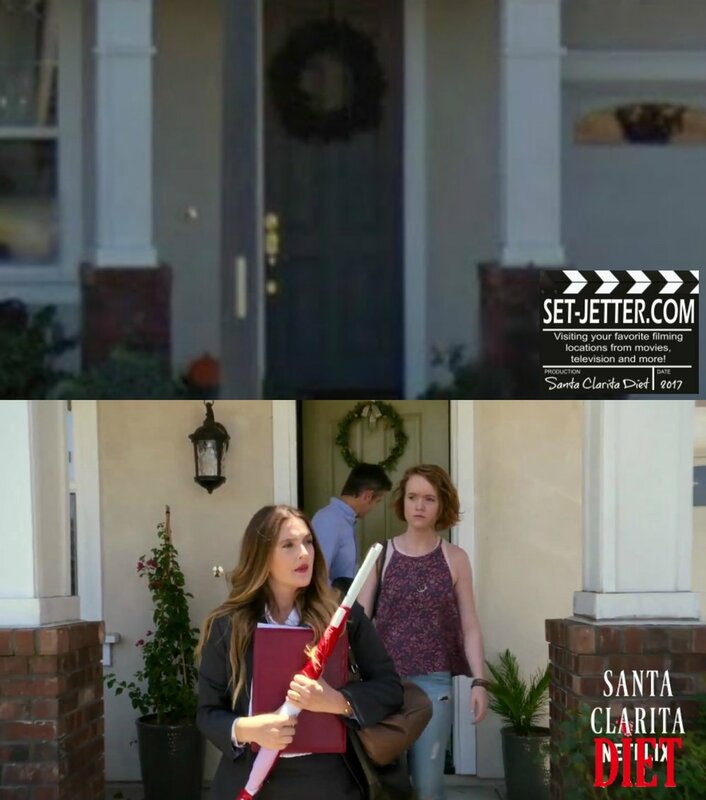 Their house is, surprise, actually in Santa Clarita. I found it at 27528 N Weeping Willow Drive. The streetviews are from a few years ago, but the home and surrounding houses are pretty much the same. 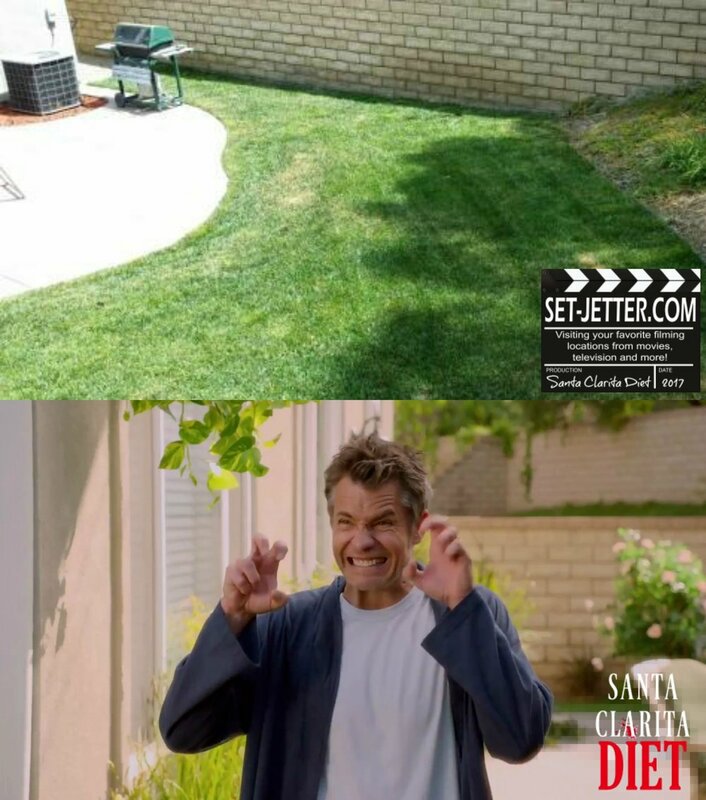 Although the interiors are different than the real house and likely shot in a studio, it does look like they used the backyard. 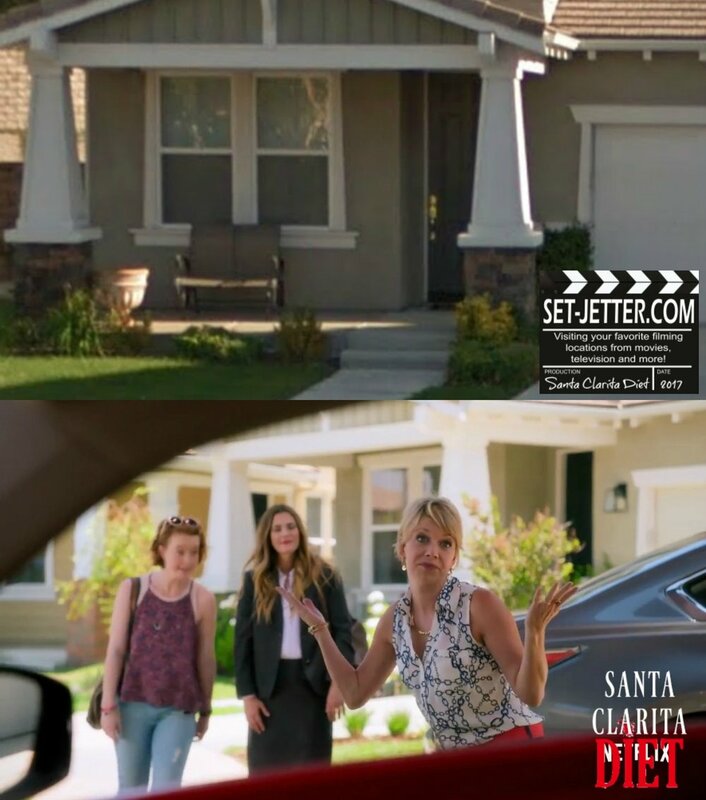 From a couple quick shots in the trailer, they also filmed on Creekside Road near Auto Center Drive in Santa Clarita. 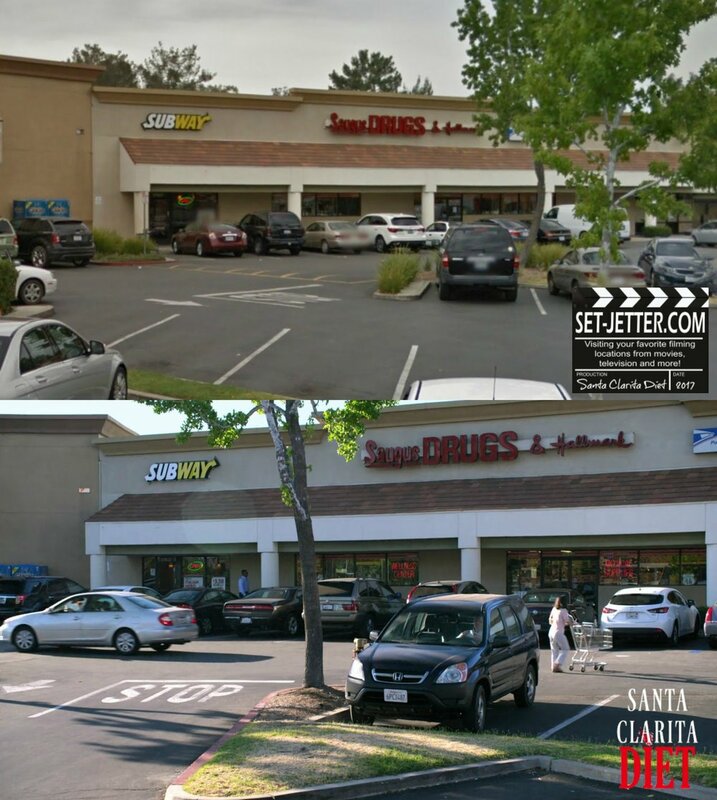 The exterior of the drug store that Joel visits is Saugus Drugs and Hallmark at 27641 Bouquet Canyon Road in Santa Clarita. The house where she vomits all over the place is located at 25240 Huston Street in Stevenson Ranch. 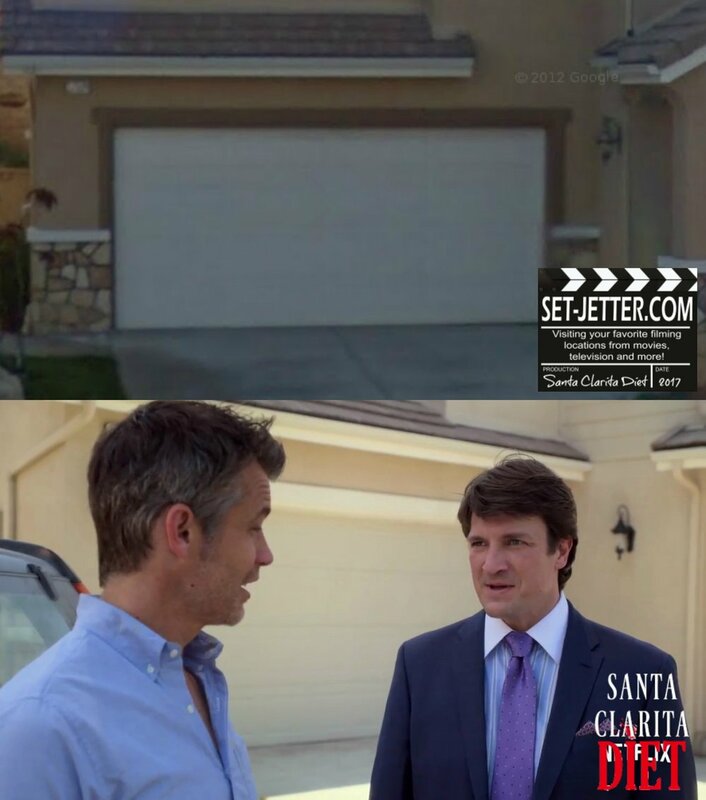 Although it seems like a generic made-up movie name, it is actually called Extra Storage, located at 26200 Hollywood Court in Valencia. The comic book store is Brave New World, located at 22722 Lyons Avenue #6 in Newhall, California, just a block away from "New York" in Halloween III: Season of the Witch. 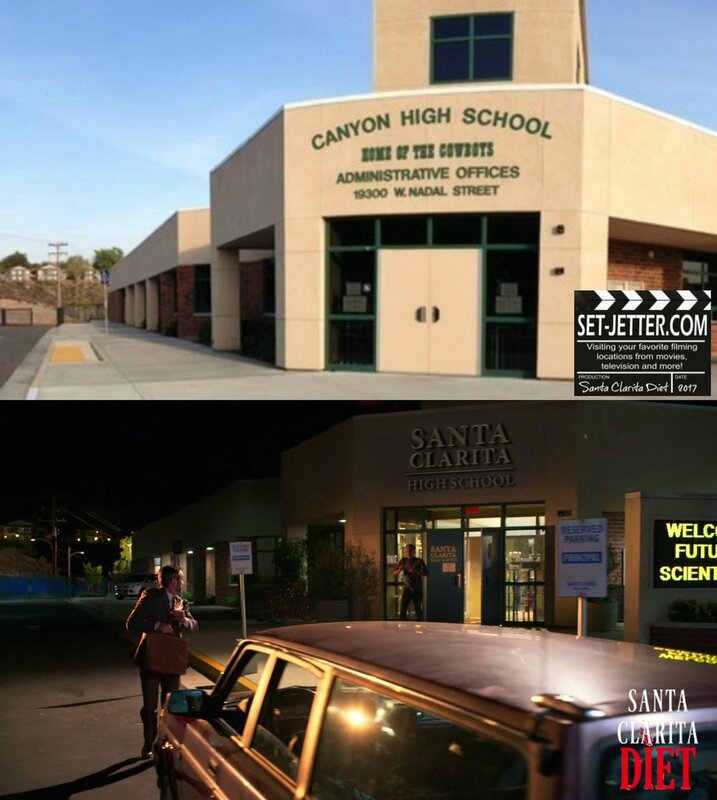 The high school interiors and exteriors used a few different locations, but this particular one is Canyon High School at 19300 Nadal Street in Santa Clarita. Principal Novak's house is located at 24405 Arcadia Street in Newhall. Loki's apartment is located at 24933 Walnut Street in Santa Clarita. The women go walking next to the pool near the 27400 block on Riverside Drive in Santa Clarita. 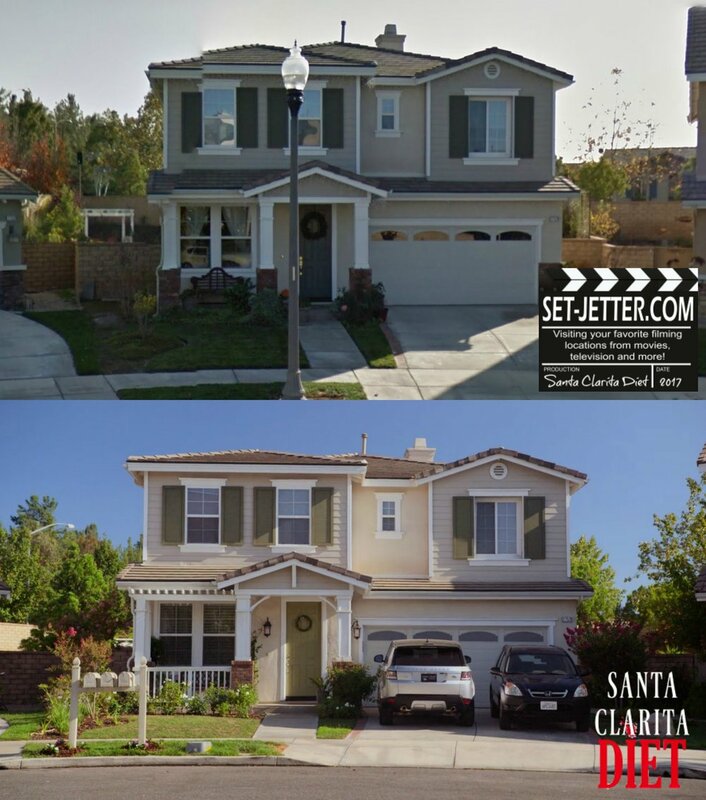 One of the houses they are trying to sell later in the series is located at 25316 Chase Avenue in Stevenson Ranch. 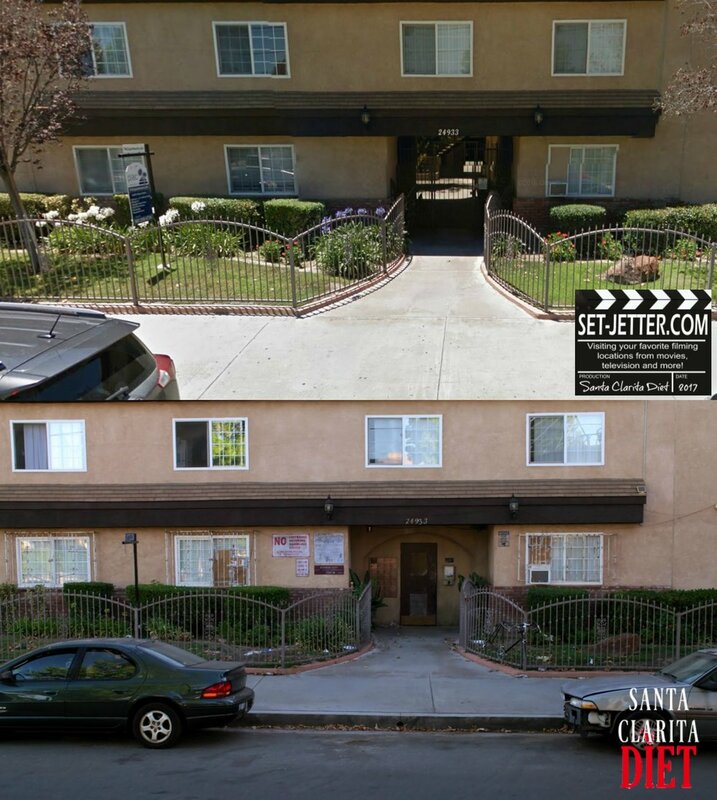 Special thanks to Nomad310 on IMDB for finding the house where they plan to do their first kill, located at 21715 Placeritos Boulevard in Newhall.